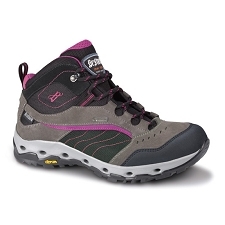 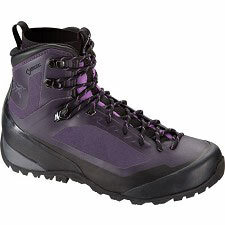 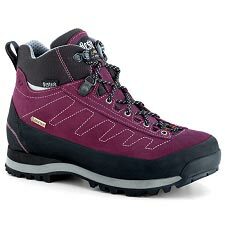 Women’s attractive, modern and very light mid−cut boot, with the feel of wearing a pair of sneakers, but still providing good support and stability thanks to the cuff and the relative stiffness of the sole. 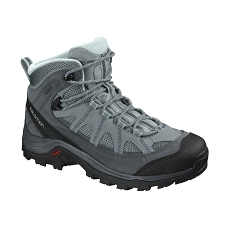 Made of split leather and Cordura®, and introducing the new Vibram® Campos outsole with EVA midsole, Argon combines extraordinary comfort and lightness with a slightly higher level of rigidity, stability and sole thickness compared to other models of this family. 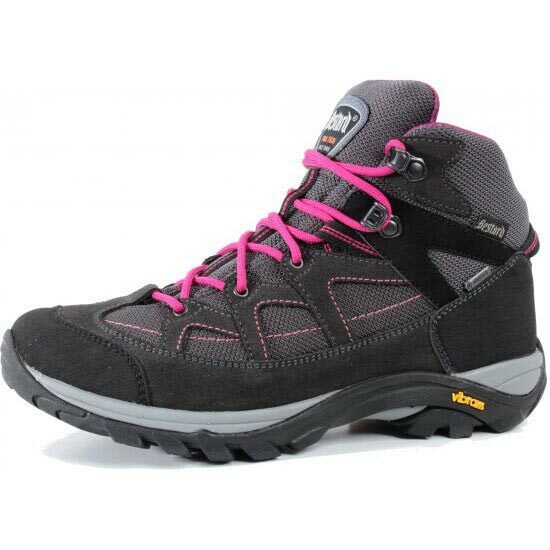 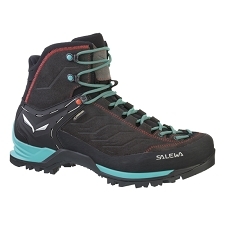 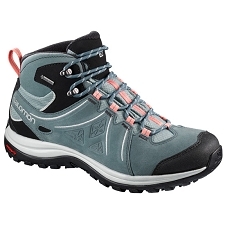 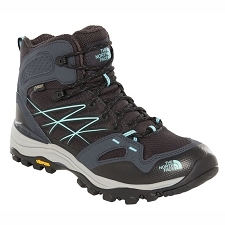 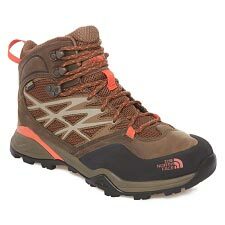 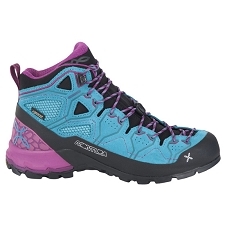 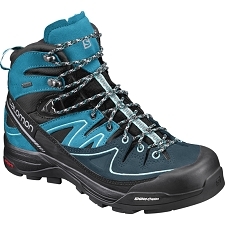 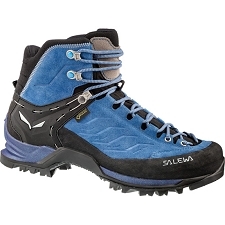 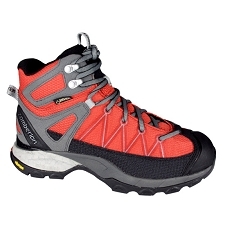 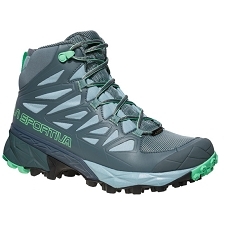 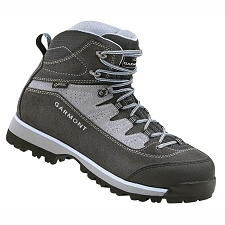 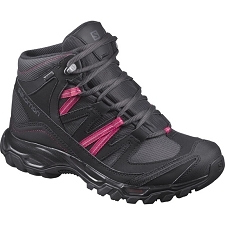 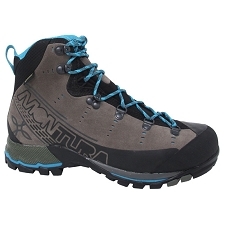 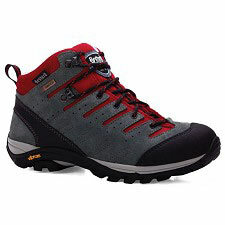 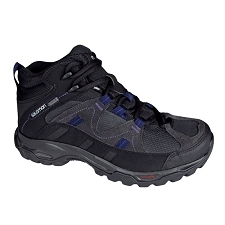 It therefore stands out as an interesting alternative for active walkers who occasionally also want to hike more rocky and demanding terrains in a safe way. 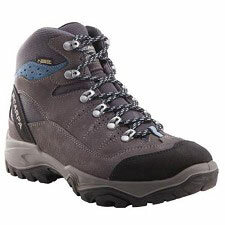 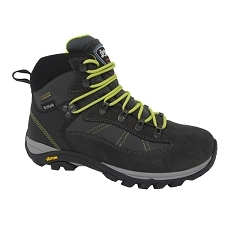 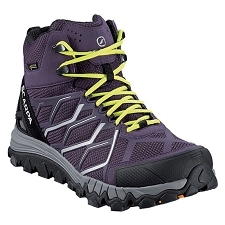 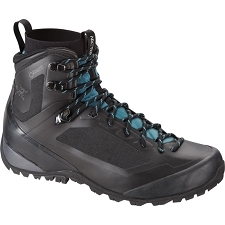 The incorporation of GORE−TEX® Extended Comfort technology and breathable materials ensures that this is a highly breathable and yet waterproof boot, thereby keeping the feet dry and comfortable. 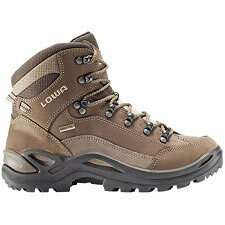 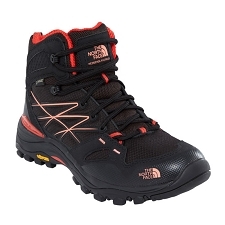 Ideal for activities such as hiking, light trekking, Camino de Santiago and adventure travels. 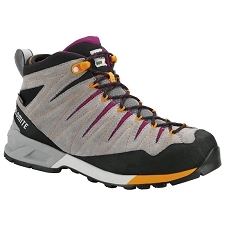 Trail Tech 40 standard last with medium / medium−high width.